Garth Brooks and Trisha Yearwood will host this year’s Country Music Hall of Fame inductee announcement, slated for Tuesday, March 27 at 10 a.m. CT. The event will be held at the Country Music Hall of Fame and Museum in Nashville, and will stream live at youtube.com/CountryMusicAssoc. Last year’s inductees included Alan Jackson, Jerry Reed, and Don Schlitz. Election to the Country Music Hall of Fame is solely the prerogative of the CMA. New members, elected annually by an anonymous panel of industry leaders chosen by the CMA, are formally inducted in special, invitation-only ceremonies held at the Country Music Hall of Fame® and Museum’s CMA Theater. 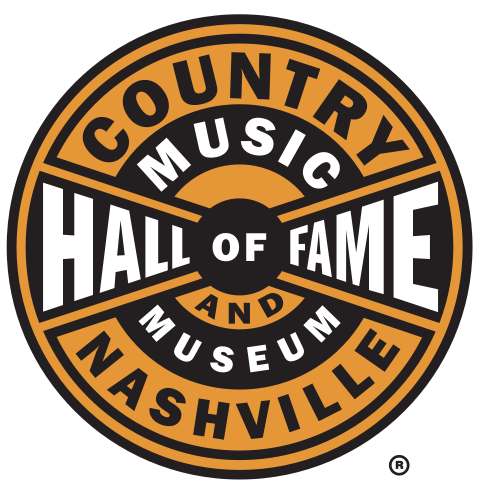 The first Country Music Hall of Fame members, including Jimmie Rodgers, Fred Rose, and Hank Williams, were inducted in 1961.